Isabel E. Taylor married Earle Frederick Houghton, son of Leonard Houghton and Alice May Belden, in circa 1925 he 23, she 23. Kathy (?) married Jack H. Ostvig. 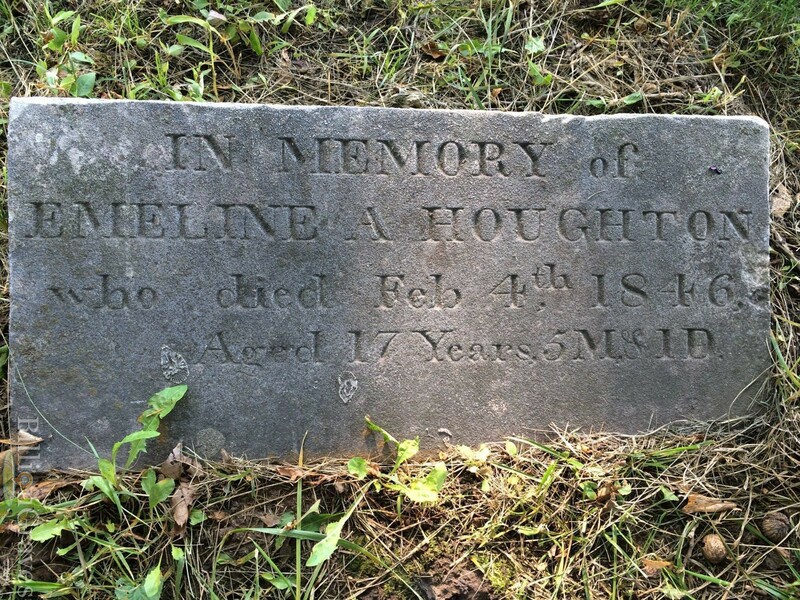 Joseph Lindsay married Charlotte S. Houghton, daughter of Eli Houghton and Deborah Dwinel. Mary (?) married Sewel Hoton. Matthew Brian Fitzpatrick married Kelly Michelle Jones, daughter of James Ray Jones and Jone Wilson, in May 1, 2004 at Dublin, GA, USA. (?) Nelson married Minnie Houghton, daughter of Eli Newell Houghton and Susan Day Bell. Gary Gene Venter married Luanne Dorothea Coachman, daughter of Joseph Edward Coachman and Marie Dorothea Love. Karuna Elizabeth Venter married Benjamin Michael Looram in 2001. Joseph Elijah Venter married Rhonda Brandon in Jan 28, 2005. Benjamin Michael Looram married Karuna Elizabeth Venter, daughter of Gary Gene Venter and Luanne Dorothea Coachman, in 2001. Eureka Miller married James Houghton, son of Eli Houghton and Deborah Dwinel. Rev. William K. Houghton married Ruth E. (?) in circa 1891 mar 19 y in 1910 census. Glenn Blanchard Houghton married Myrtle Agnes Tobias in circa 1946 married 58 years at death. Myrtle Agnes Tobias married Glenn Blanchard Houghton, son of Earl Button Houghton and Jennie Christine Magnuson, in circa 1946 married 58 years at death. Darlene Joyce Houghton married William Karduck. William Karduck married Darlene Joyce Houghton, daughter of Glenn Blanchard Houghton and Myrtle Agnes Tobias. Leroy Kingsbury Houghton III married Myra Myers. Leroy Kingsbury Houghton III married Barbara Ann Dereich in Jun 12, 1965 at Summit, OH, USA. 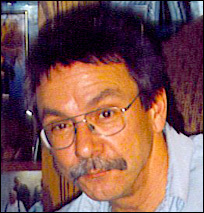 Myra Myers married Leroy Kingsbury Houghton III, son of Leroy Kingsbury Houghton Jr. and Nancy Jane Wentworth. Nancy Jane Wentworth married Leroy Kingsbury Houghton Jr., son of Leroy Kingsbury Houghton and Ethelyn Staton Williams, in 1940 at Wayland, MA, USA. Nanci Houghton married (?) Seliga.